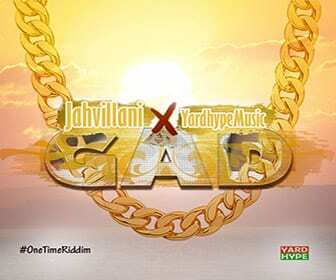 So vybz Kartel’s daughter is on Instagram, who isn’t. 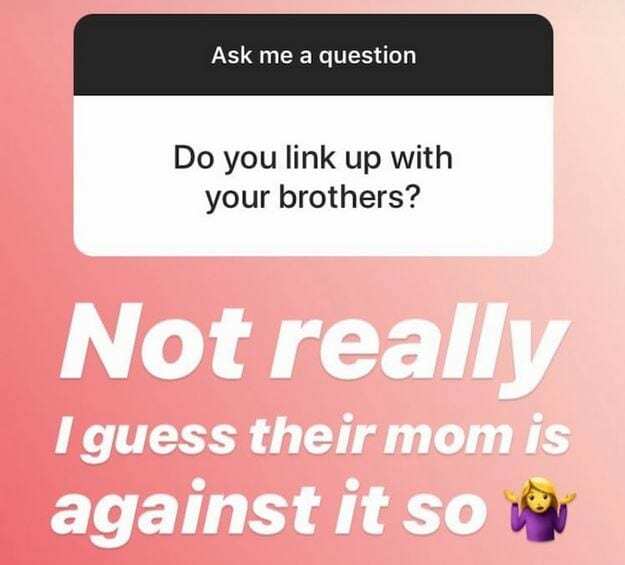 Vybz Karte’s daughter who’s name is Adi’Anna recently asked the internet to ask her a question and this was the question, “Do you linkup with your brothers” and her surprising answer was “not really i guess their mom is against it so”. 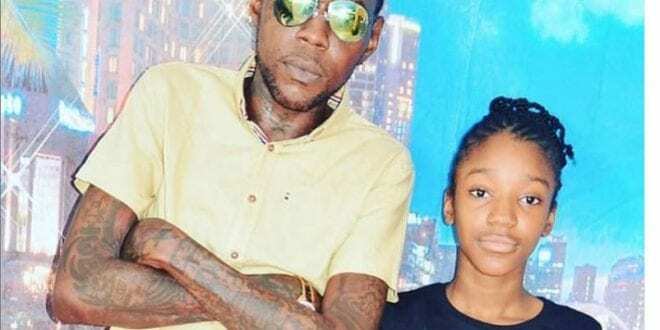 Adi’Anna Palmer who is currently 11-year-old and very active on IG, posts pics of her dad frequently but none with her brothers who are also active on IG.